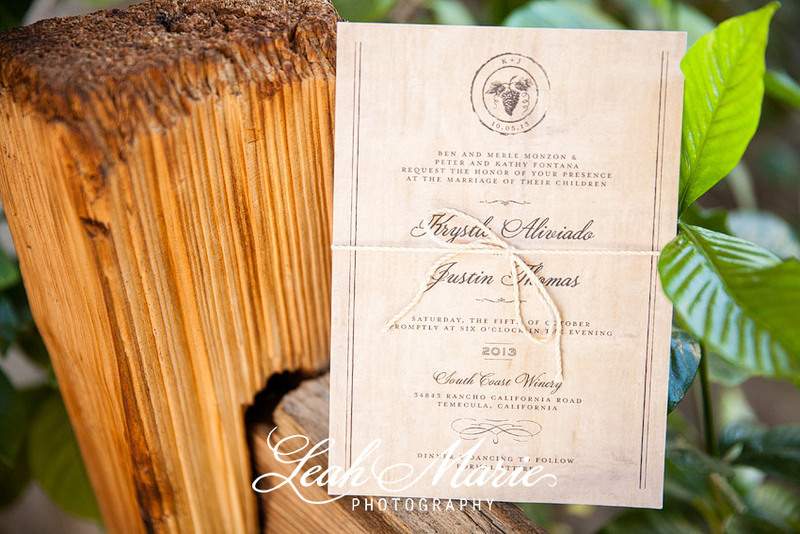 Krystle and Justin got married at the beautiful South Coast Winery in Temecula CA. South Coast is one of our favorite venues and we LOVE it when we get to shoot there. 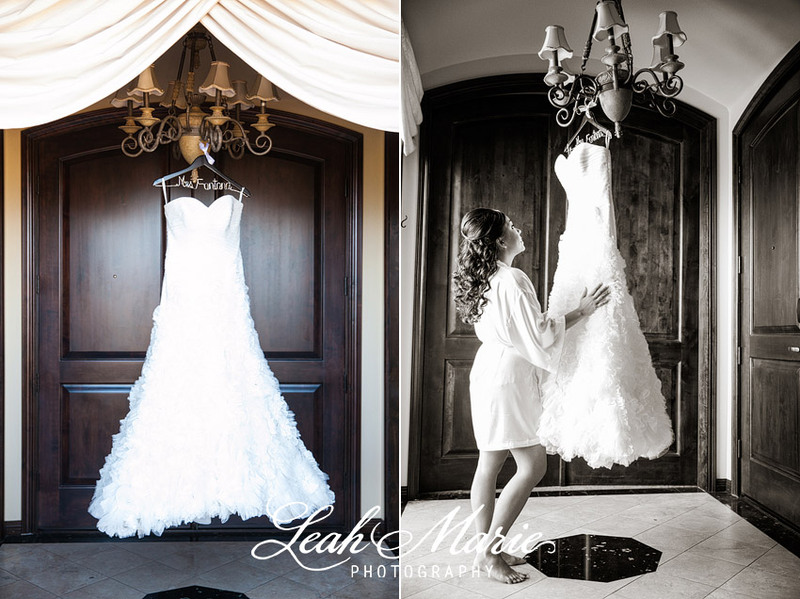 Krystle’s wedding dress was beautiful and she made for one stunning bride. They got married at the bell tower and had their reception both outside on the courtyard and inside of the barrel room. It was great for the guests to be able to go back and forth from each of the two spots and still be very much a part of the wedding. Krystle and Justin, thank you all so much for having us share in your special day!! !